When I started Pirates of the Milky Way, I set out to write a serialized science fiction web novel written in the way I enjoy reading them. It’s a tough “market,” and a crowded one at that. But I wanted to create a huge universe in which a number of hopefully compelling stories could be told, and hopefully reach a lot of people. Most web novels are fantasy, rather than science fiction. However, I went science fiction this time because the stories in this universe are more focused on how people use technology in war, in spy games, and in manipulating one another. So in that regard I made a deliberate decision to avoid “magic,” at least at first. I’m more interested in exploring the advantages and disadvantages technology gives the characters. Another dilemma with web novels is the fact that they are typically free. For all the time and effort an author spends creating them, they are widely disseminated for naught. I tackled the issue with bonus chapters that are not available free online but are in the Amazon/ebook versions. I also set up a Patreon page where subscribers could access the bonus content for as little as a $1 contribution. Time will tell how successful this model will prove to be. The free portions have seen wider distribution than they otherwise would have, and that has translated into some sales. With going wide I’ve had to forgo Amazon’s Kindle Unlimited income. On the other hand, I have gotten some sales in other channels such as Apple iTunes, to readers I presumably don’t normally reach. Another thing about web novels is the constant content updates. This has been good, though, because I have upped my productivity. Already I’m into book 3 and I’ve only been doing this a couple months. I hope you enjoy Pirates of the Milky Way. 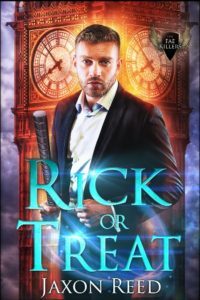 If you like the free version (and chapters are now posted daily here on this site), please consider supporting me either via Amazon or Patreon. I sincerely appreciate it. 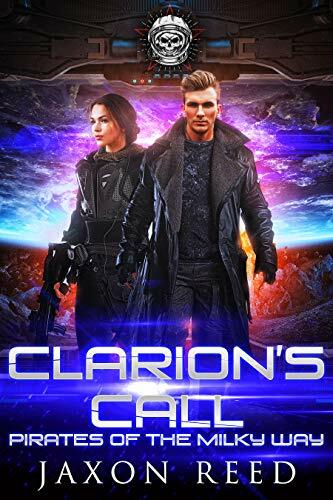 Clarion’s Call, second in the Pirates of the Milky Way space opera action adventure series is out! 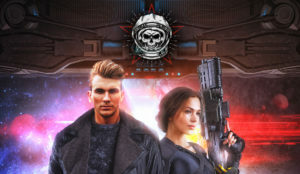 The SLS Excelsior has a million credit bounty on her, and pirate captain Christopher Raleigh leads his crew to claim the prize. 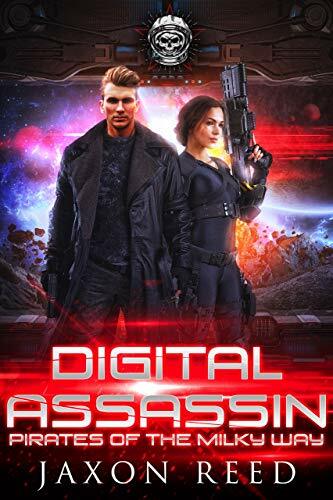 But with the Digital Assassin and the Tetrarch’s daughter onboard, no plans can ever be safe. 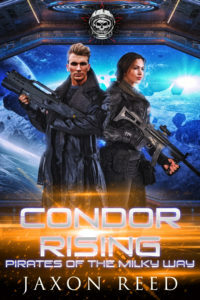 When Space Marines recapture Jillian in the midst of battle, Raleigh and his crew have to find a way to get to Clarion and take her back. Or die trying . . .
Hope you enjoy! I hope to have the next one out in April. For the latest chapters in the Pirates of the Milky Way serial, please visit my Patreon page. 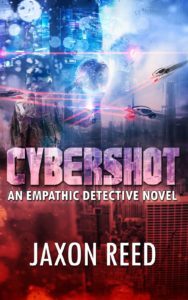 I’ve had some short stories out on Instafreebie (now Prolific Works) for some time as a way to offer free items to newsletter subscribers as well as promote my book review and discussion site readper.com. 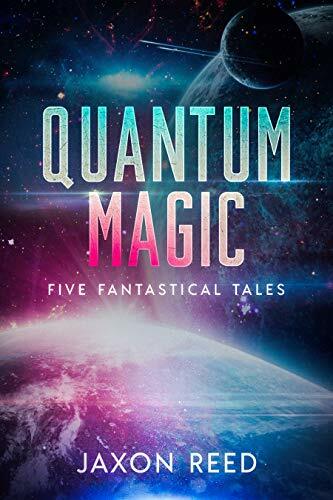 I decided to collect those stories and put them in one volume, then I added a new one that is previously unpublished, Mark 2. 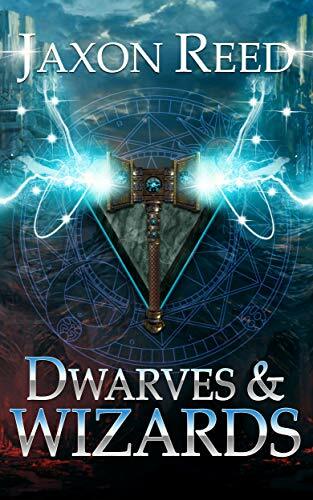 If you like science fiction and fantasy short stories, give this one a click. It’s only 99 cents.